I’ve seen a boatload of films recently and figured it was time to review one or two. Let’s start with the last one I saw – Last Vegas. This was a typical Hollywood formula film. You throw a few stars together and give them a cookie cutter script. Sure, there was nothing original, touching, shocking etc… but it was entertaining. 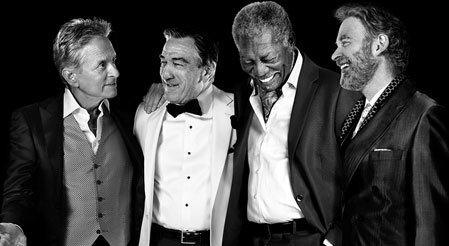 Robert De Niro, Morgan Freeman, Michael Douglas and Kevin Kline play well with each other. The script was entertaining because of the quality of the cast. 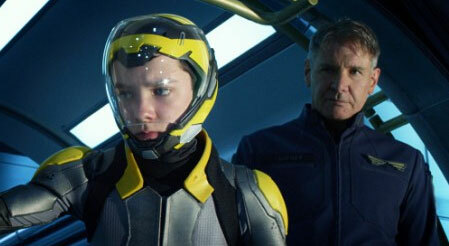 The movie we watched prior to that was Ender’s Game. 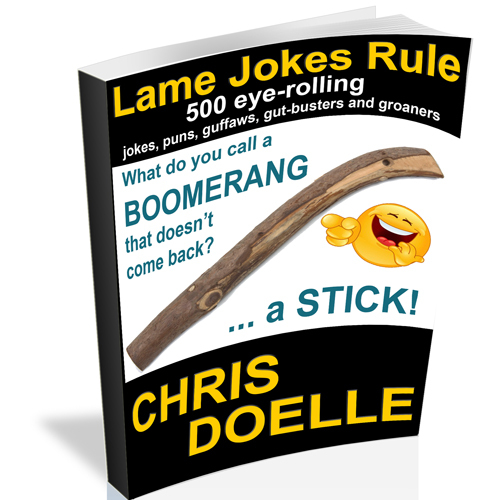 I had just finished the book days before the film came out and while the book was indeed better, this was a lot of fun. Asa Butterfield as Ender Wiggins did a great job and notched another great performance for a kid that I really liked in Hugo – the last film I gave a 10 star rating! Harrison Ford put in another excellent performance as Colonel Graff as well. This film is a lot of fun.